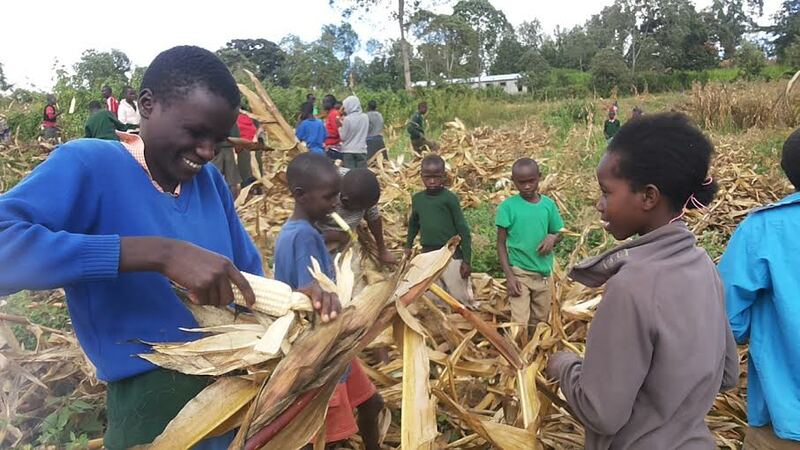 This summer, Daylight students and their families helped harvest several acres of corn, milk the cows, and carry water to and from the kitchen. 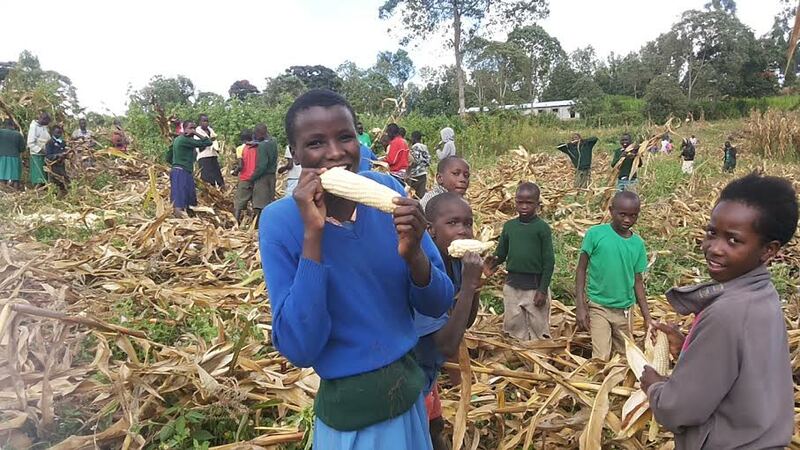 Students pick and shuck corn for Daylight’s breakfast porridge and lunches. As they volunteer, they are learning the valuable skill of farming and taking pride in contributing to their education. It takes time, resources, and love to run Daylight – to feed, clothe, and educate these bright minds. Did you know that each year half of Daylight School’s total operating budget comes as goods and services from our Kenyan community? So our question to you is: Will you join them?Will you make a monthly or one time gift gift in solidarity and love to these amazing students? Daylight has 400 students and in the 2016/17 school year it costs $50 per month to educate each one of them. 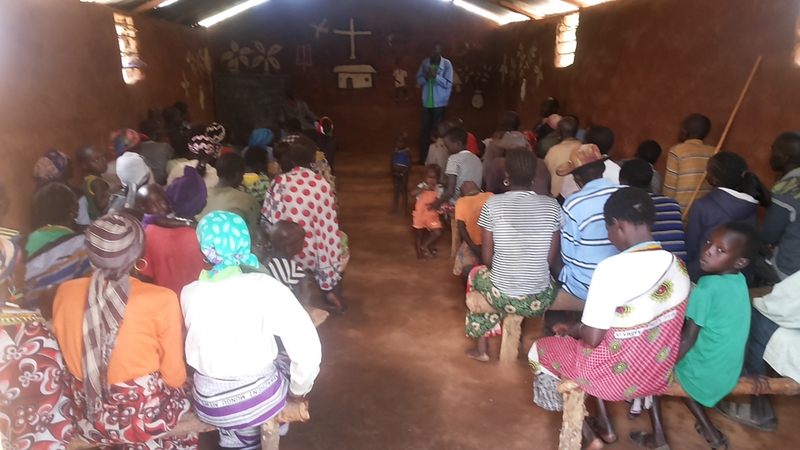 Thank you for standing with our Kenyan community and supporting Daylight. Together, we are developing bright leaders. P.S. To read more about Daylight’s farm go to Daylight Teaches Students to Care for Cows. Daylight School has two campuses. Daylight Kapenguria is the 300 student school on the green highlands. Daylight Alale is our village elementary school and adult literacy program in the desert. It did not rain enough in May and June, and the overwhelming majority of crops in the villages died. This drought left thousands of families in this remote region without food. 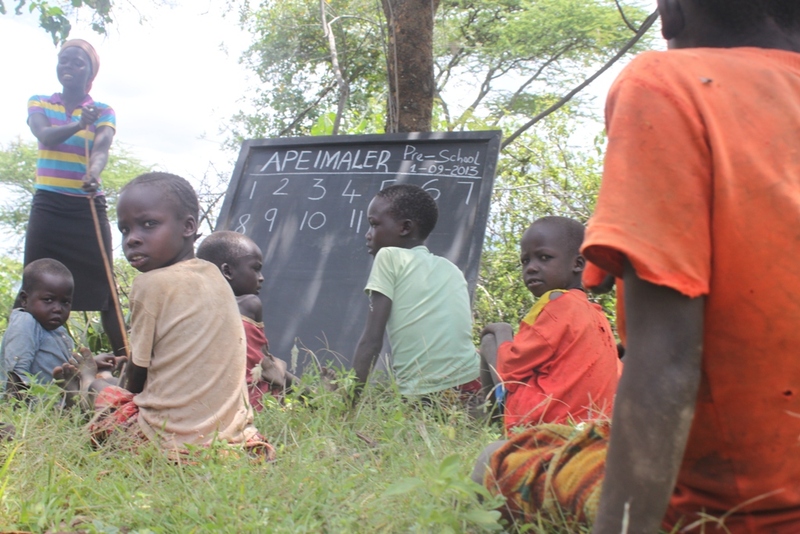 Two primary schools, Kasses and Ombolion, have been closed due to lack of food and water and the families have moved to Uganda. As schools close and farms fail, families in the surrounding villages have come to Daylight Alale for food. And Daylight Alale has been able to help. To help provide food and water for the students and families of Daylight Alale and to support the wider community, we have tripled our monthly budget for July and August. Thank you for your ongoing support. Your passionate partnership is saving lives and allowing Daylight Alale to serve our students and community during this crisis.